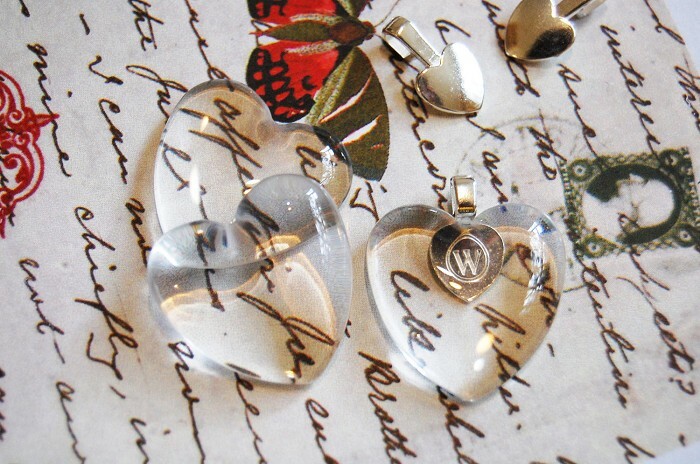 This listing is for:12 Transparent Heart Shape Glass Drops.Dimensions:1" Tall7/8" Wide You can match them with different colors of heart bails in the store.Make your own glass tile pendant with your favorite photo. You don't have to be worry about the bubbles and getting messy anymore to make a resin pendant.You can make your own pendant in 6 easy steps:Step 1. Print your favorite image using a color laser priner.Step 2. 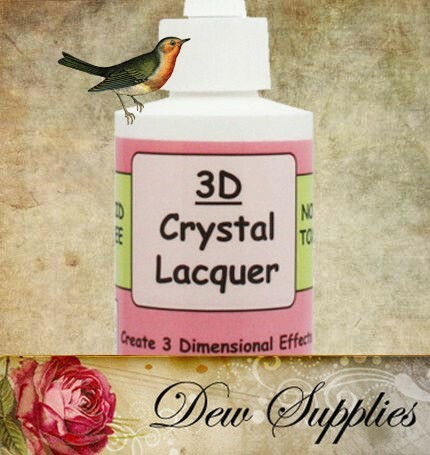 Apply a generous layer of glaze(3D Crystal Lacquer) to the back of your glass tile (the flatest part of your tile). Step 3. Turn the glass over and place it to your image,Push down firmly on the tile to get rid of any air bubbles that may have occurred. Let it to dry for couple of hours.Step 4. Trim the exceed paper.Step 5. 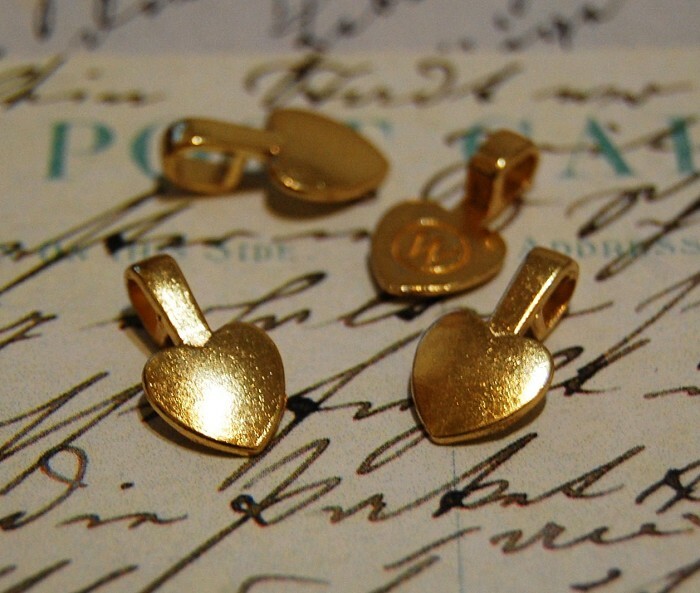 Apply another generous amount of glaze(3D Crystal Lacquer) on top of the paper. Spread the glaze over the paper, paying particular attention to the corners and edges, Let it dry.Step 6. 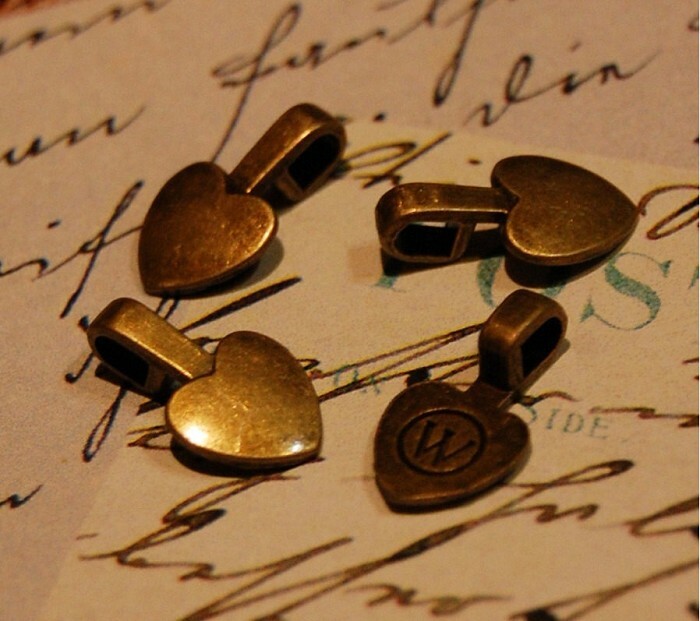 I use supper glue to stick my bail to the pendant.You can use your family photos, favorite places map,or your own hand painted images.You will find the heart shape bails in Silver Golden and Bronze color here in the store. http://www.craftumi.com.au/detail.asp?id=19371 Convo me if you had any question.Thanks for looking!